An Epsom salt bath is known to ease pain and relieve inflammation, making it beneficial in the treatment of sore muscles, bronchial asthma and migraine headaches. In addition, it has been known to heal cuts and reduce soreness from childbirth. Mix a thick paste of Epsom salt with hot water and apply to get soothing comfort. Try soaking your aching, tired (and smelly) feet in a tub of water with half a cup of Epsom Salt. 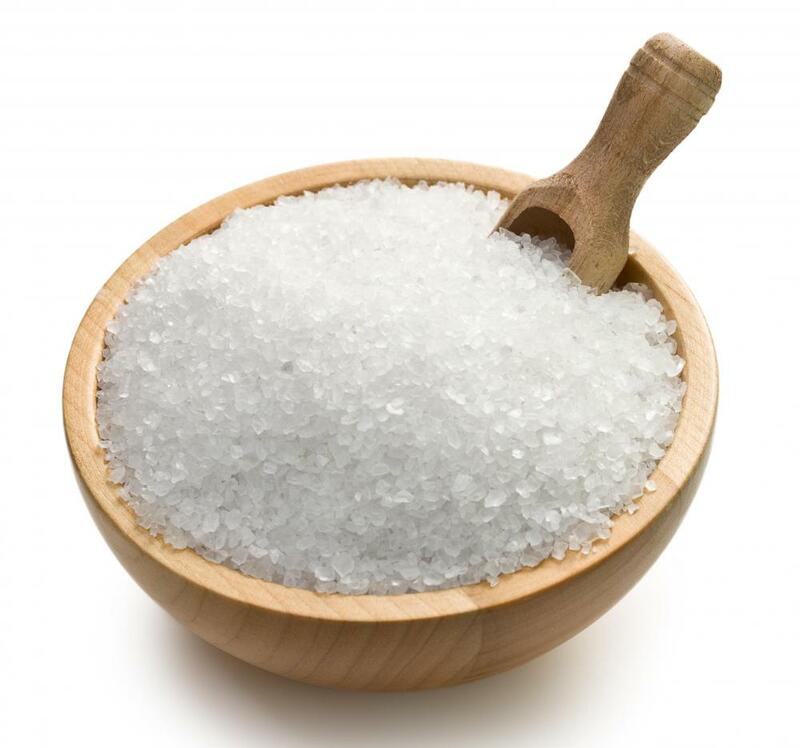 Epsom salt softens skin and will even neutralize foot odor.